This has to get a mention as it surpassed my already high expectations. The acting is great on all parts, the set designs are amazing, costumes, make- up, the use of sound, everything about this film is great. 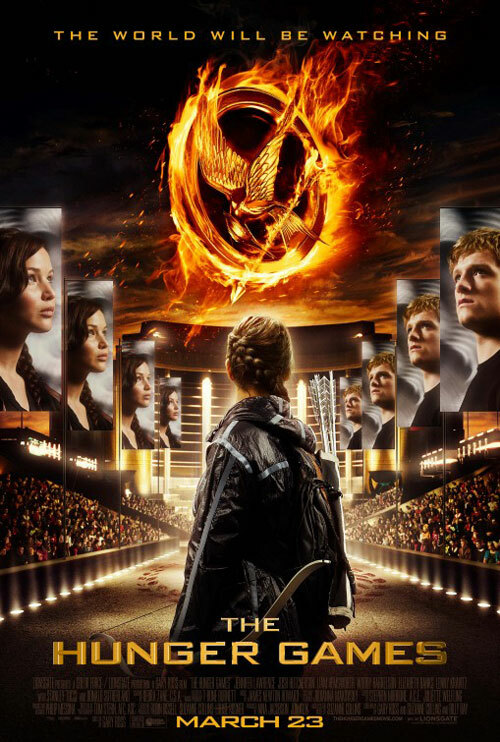 I haven't read the books yet as I have only heard of The Hunger Games trilogy recently but I read up on the synopsis and plot and was really eager to read the novels now. I'll treat myself to them soon. Cannot wait to read them. It really is an amazing film. I also find Jennifer Lawrence very likeable; she was previously in "Winter's Bone"; in which her performance has impressed critics greatly. That is also a great film to watch.